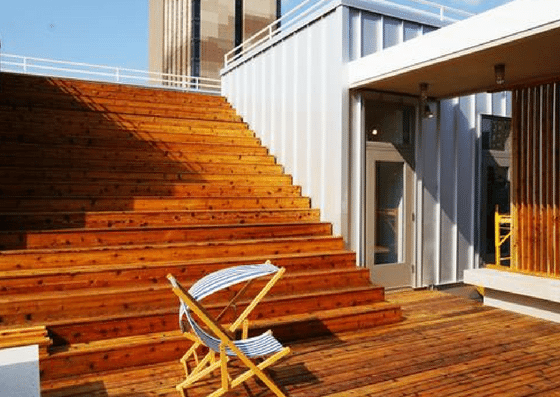 The Yard – Lower East Side is a coworking space conveniently located just steps from the Williamsburg Bridge, East Village, Chinatown, and Soho. 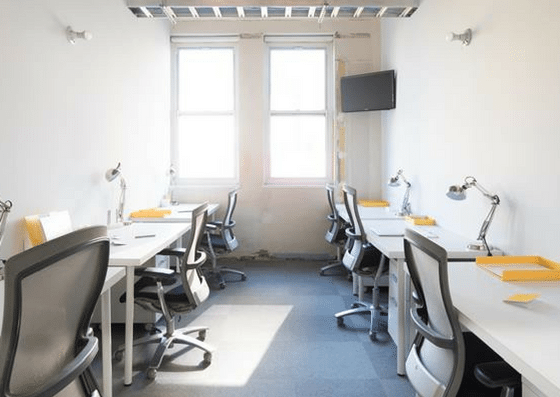 They offer virtual office memberships for $50/month, dedicated desks starting at $495/month, and private offices ranging from $650 – $4,000+/ month. Their amenities include meeting rooms, security, on-site staff, and more. 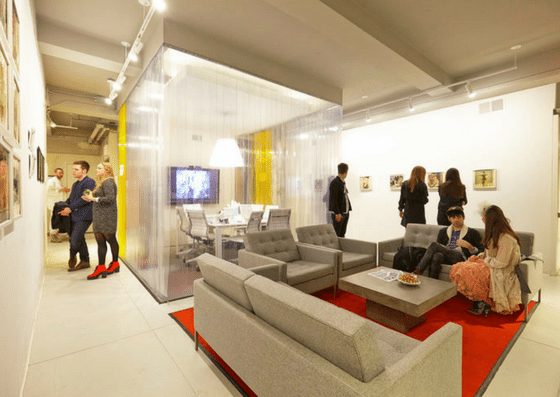 The Yard – Lower East Side offers virtual memberships for $50 per month. 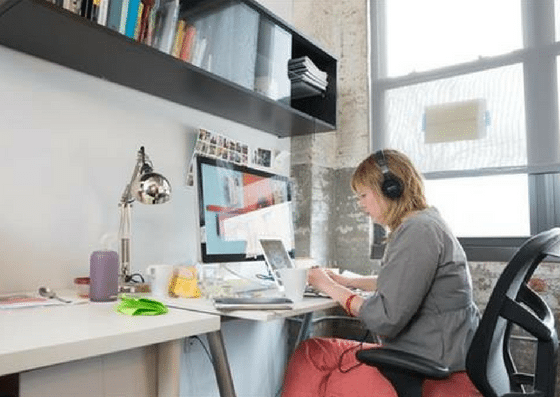 Their dedicated desks start at $495 per desk per month. Their private offices range from $650 per month – $4,000+ per month depending on the number of desks needed.